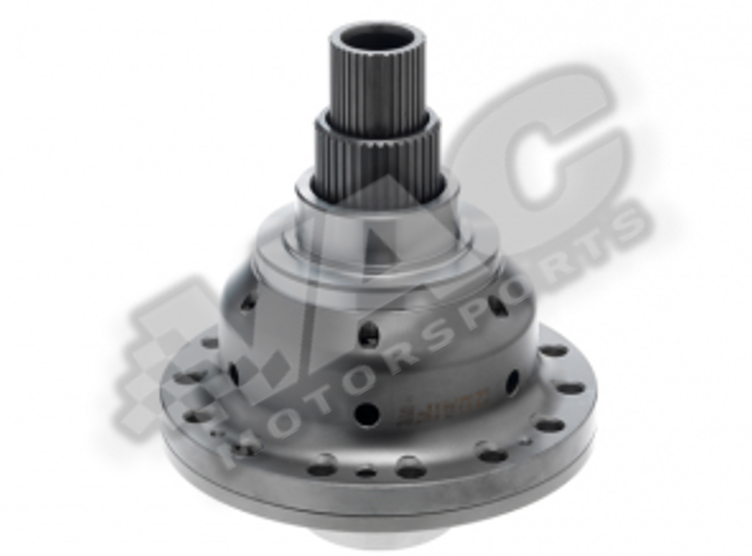 Limited Slip & Torque Biasing Differential Units for all BMW models. 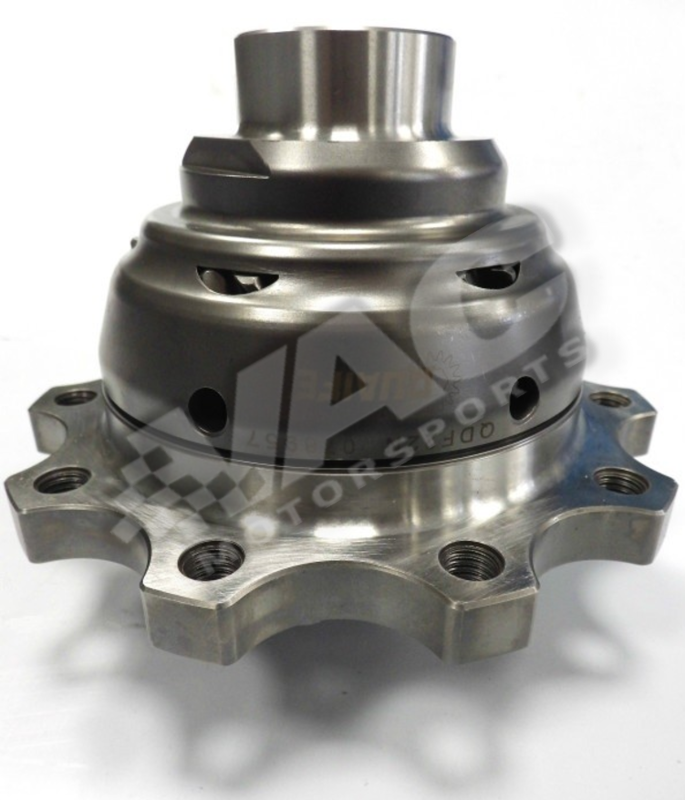 If you need assistance with these choices, don't be afraid to contact our friendly staff. 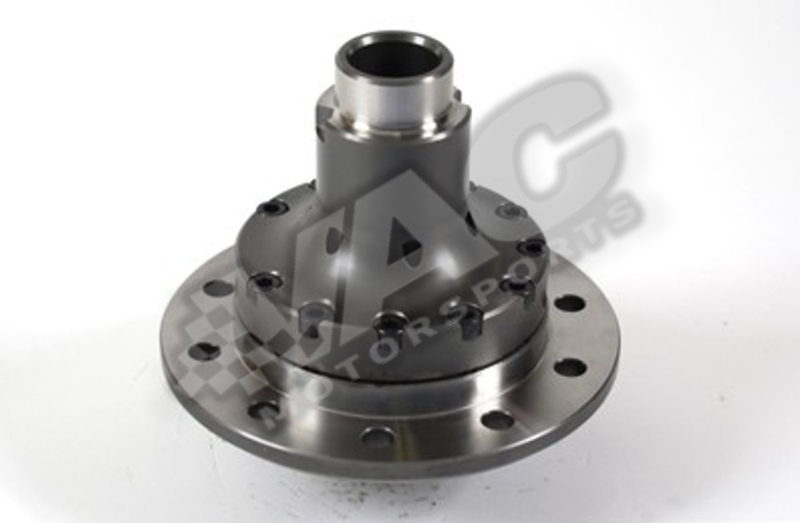 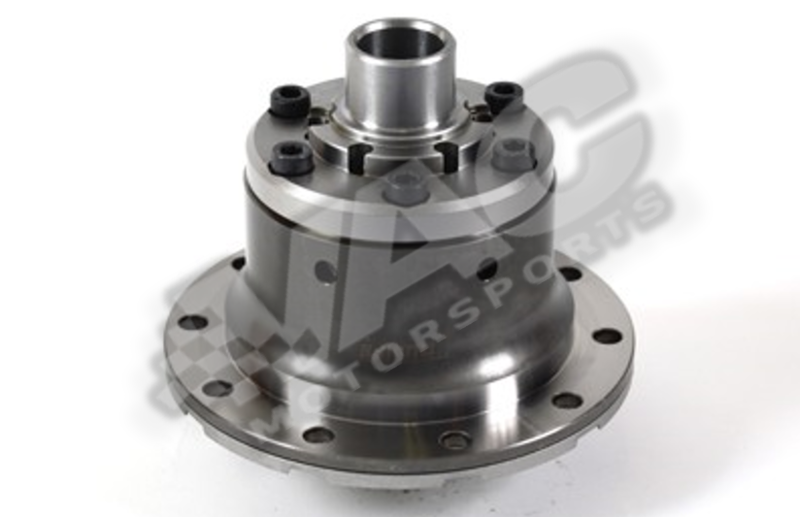 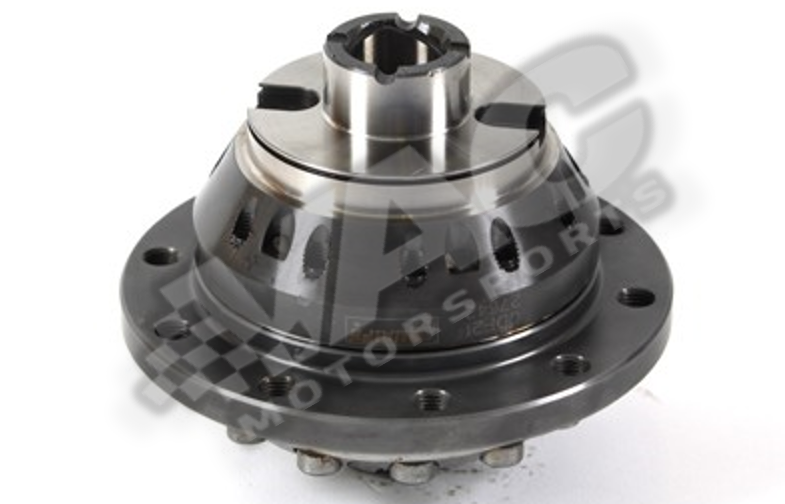 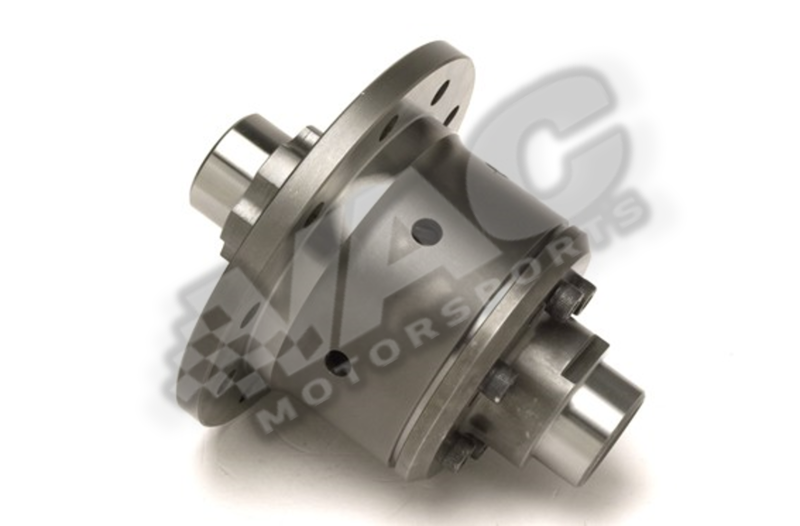 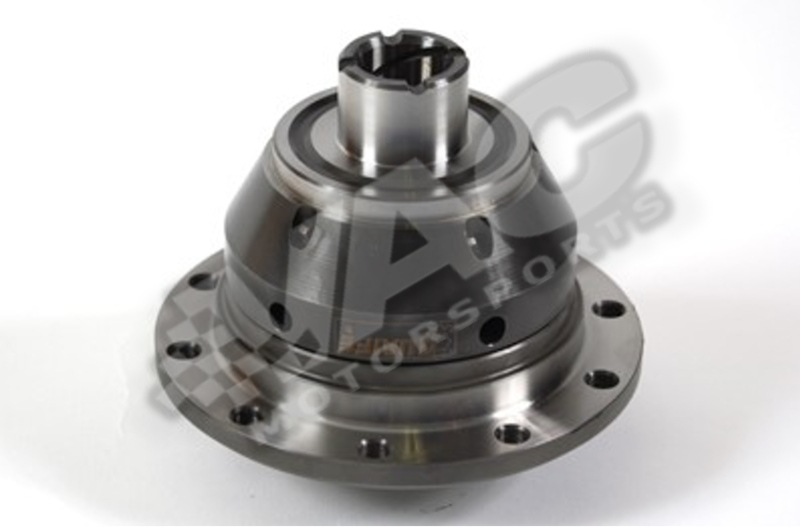 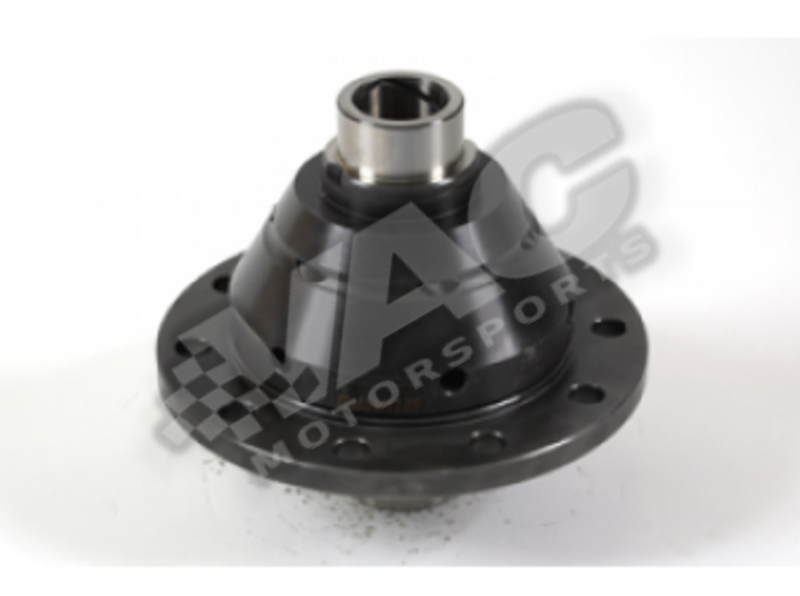 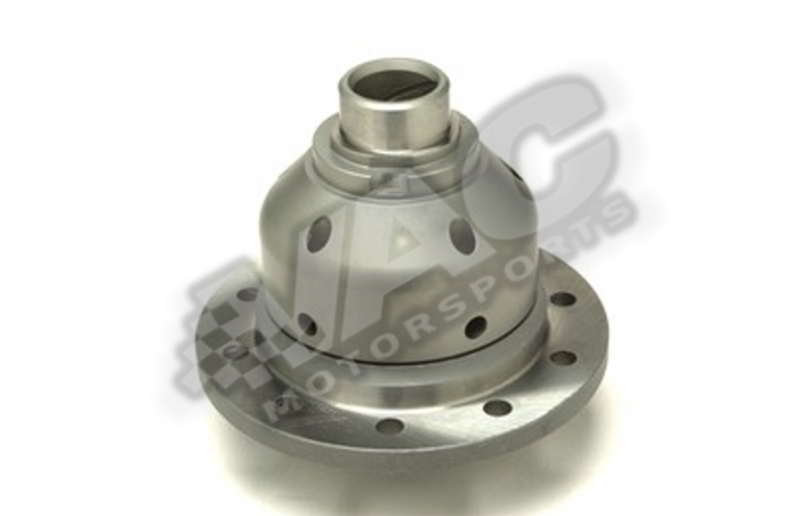 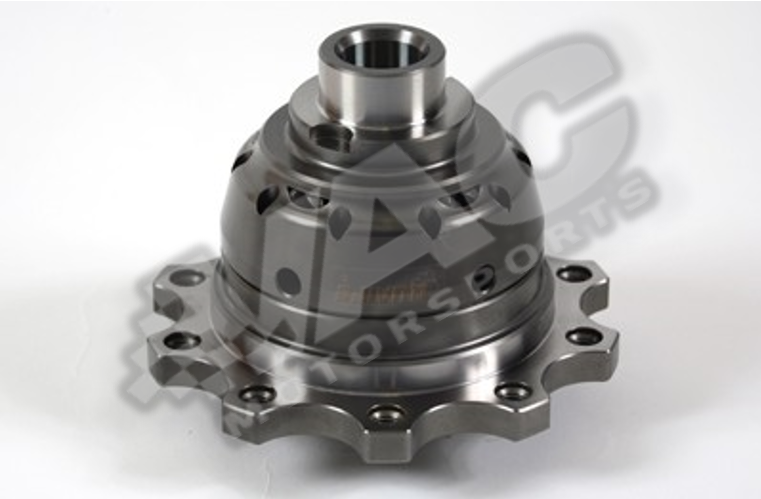 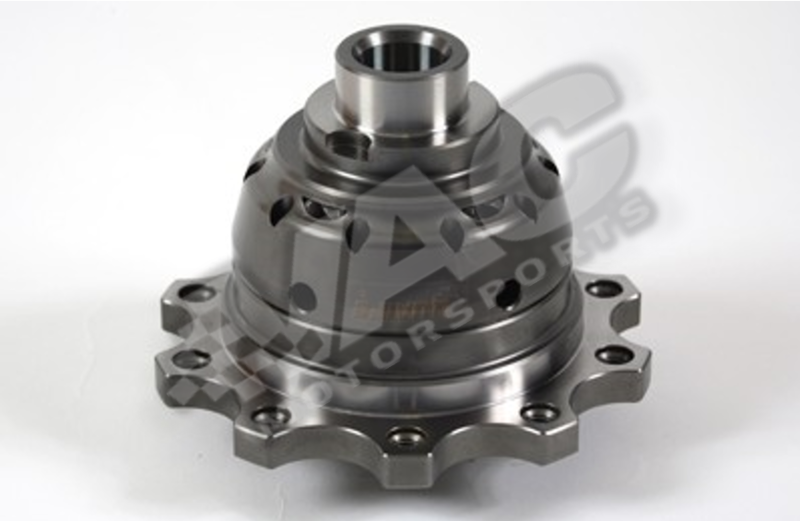 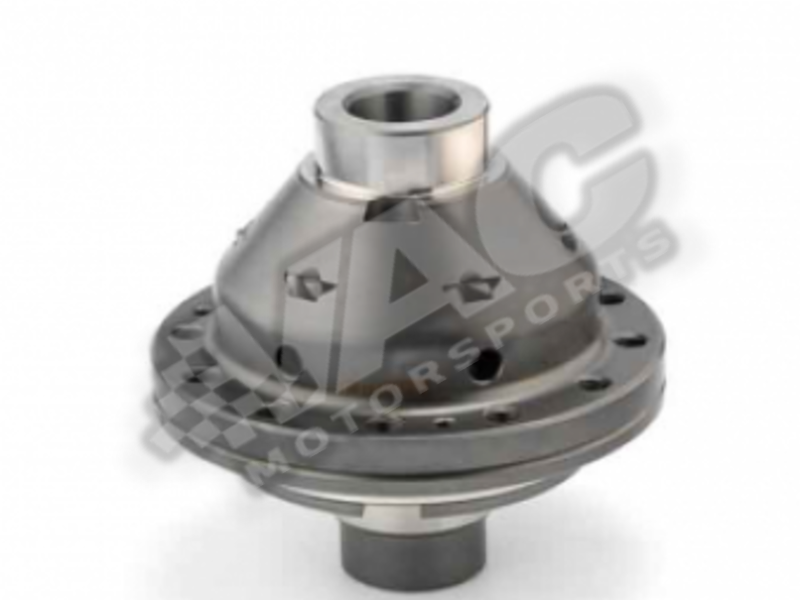 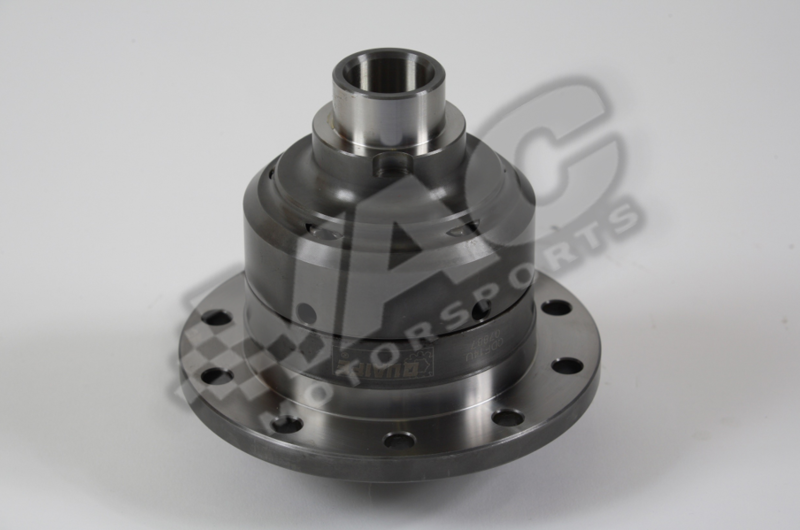 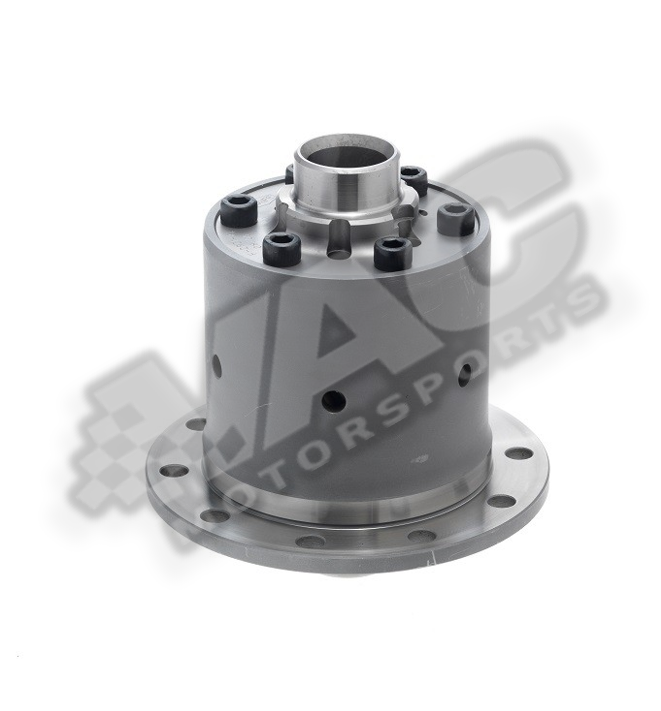 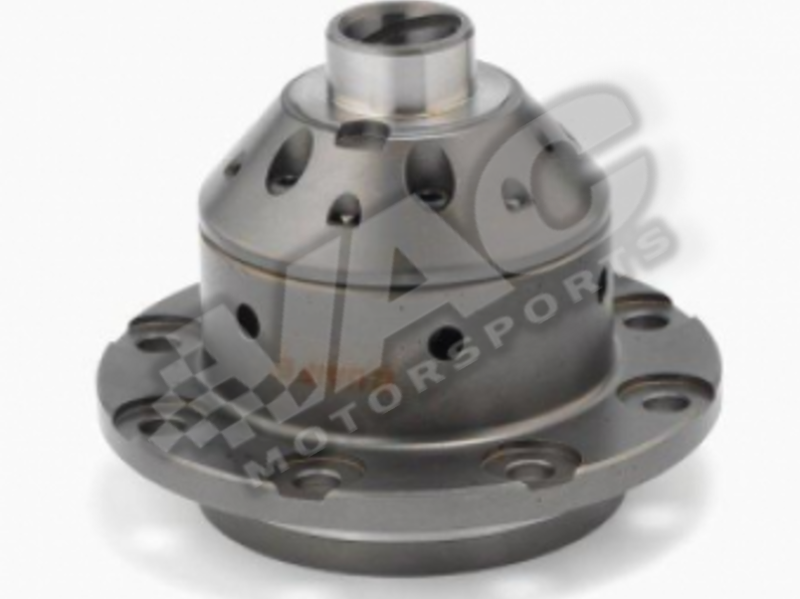 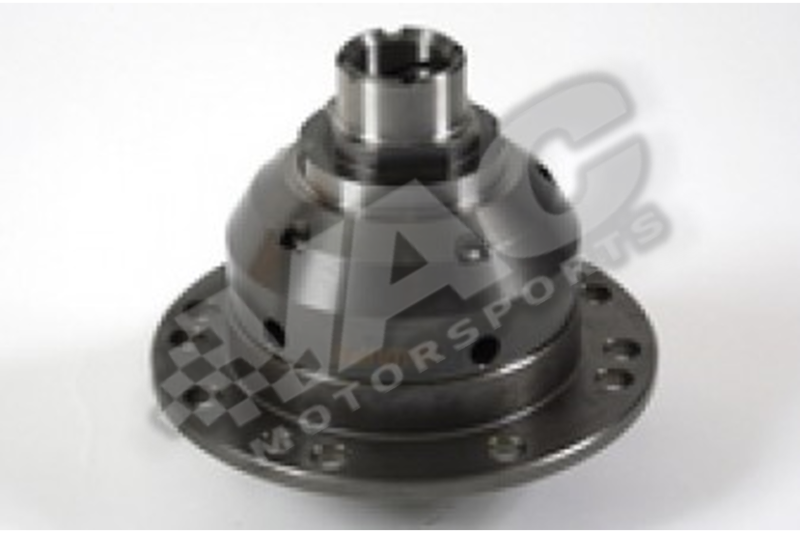 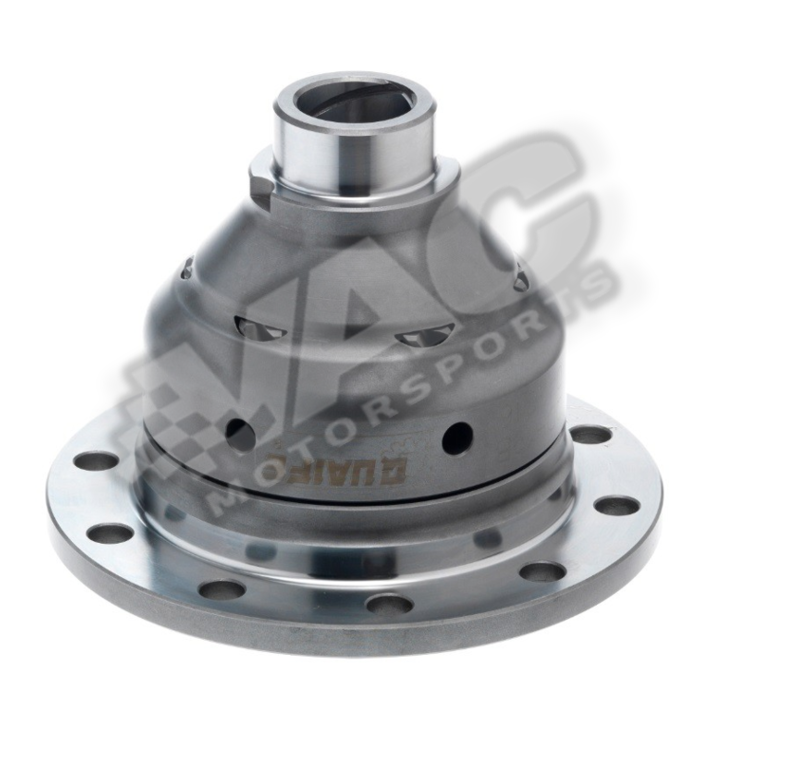 Quaife Limited Slip Differential (ATB) Ford Mustang 8.8"
Quaife Limited Slip Differential (ATB) Ford Sierra 7"